Adventures in Movies! 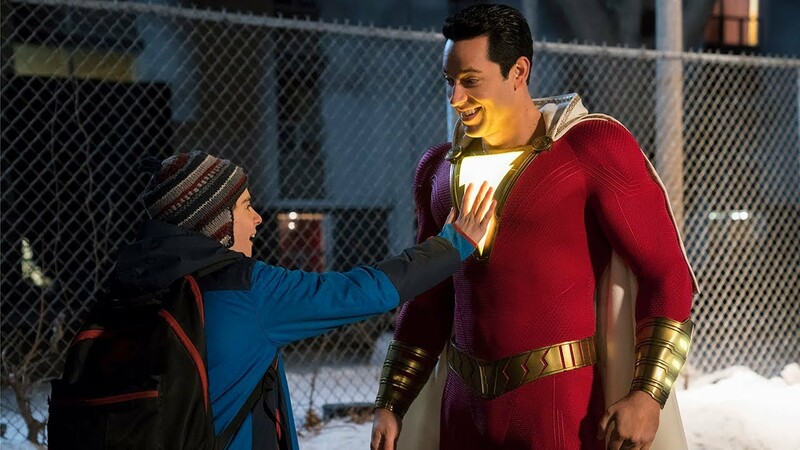 'Shazam! Special Edition' (Early Access Review!) – AiPT! Surprise! Danny and Nathaniel have just walked out of the theater after watching the early access screening of Shazam! The two had a whole lot to say about the latest entry in the DC Extended Universe. The two talk about what the theater was like. Was the place packed? How many crying babies were there? And why do people still walk in thirty minuets after the movie has started? The duo also talk about whether Shazam! met their expectations and what the movie means for the future of the DECU. There is also a discussion regarding the special effects and creature designs. Is this movie as family friendly as it looks? The two also put each other on the spot: which is the better movie; Captain Marvel or Shazam! This is a spoiler free talk. There are some minor details discussed, but nothing that will ruin anyone’s enjoyment of the film. The episode may even help you decide what superhero movie you want to watch.